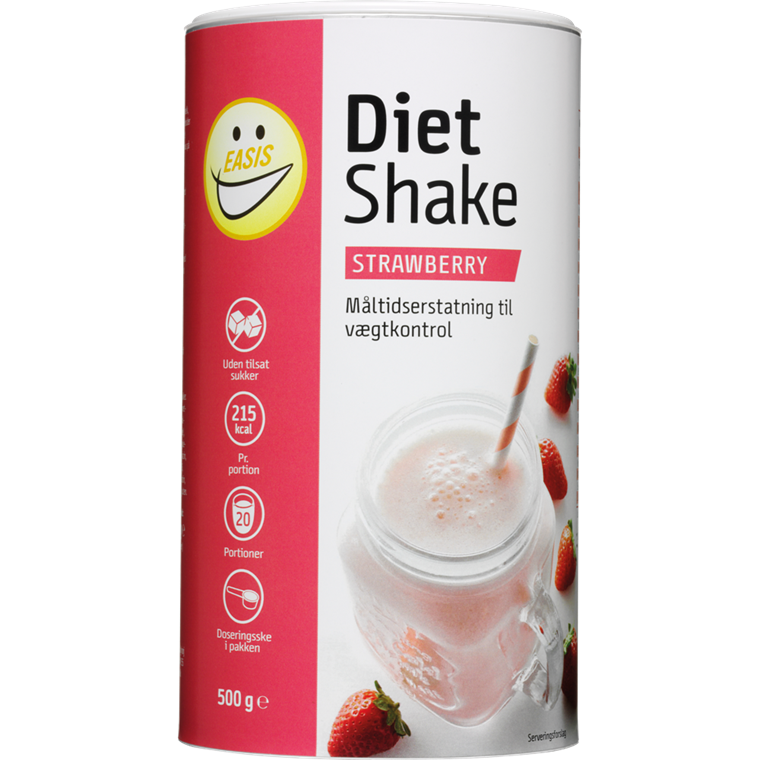 The EASIS Diet line is intended to help weight control. 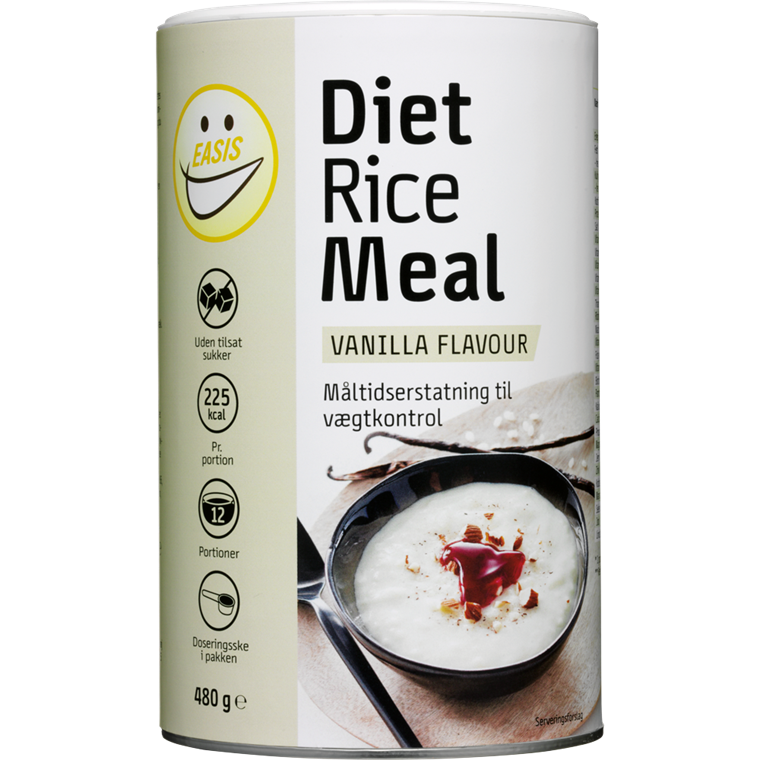 All the products are low-calorie meals with no added sugar, which can replace 1-2 main meals. 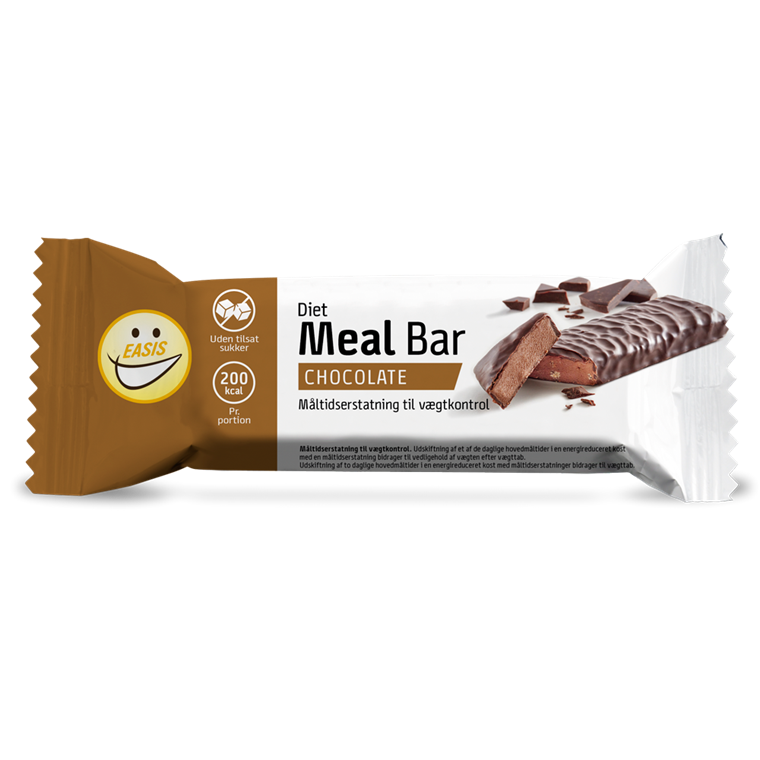 Furthermore, it can contribute to maintain or even lose weight. 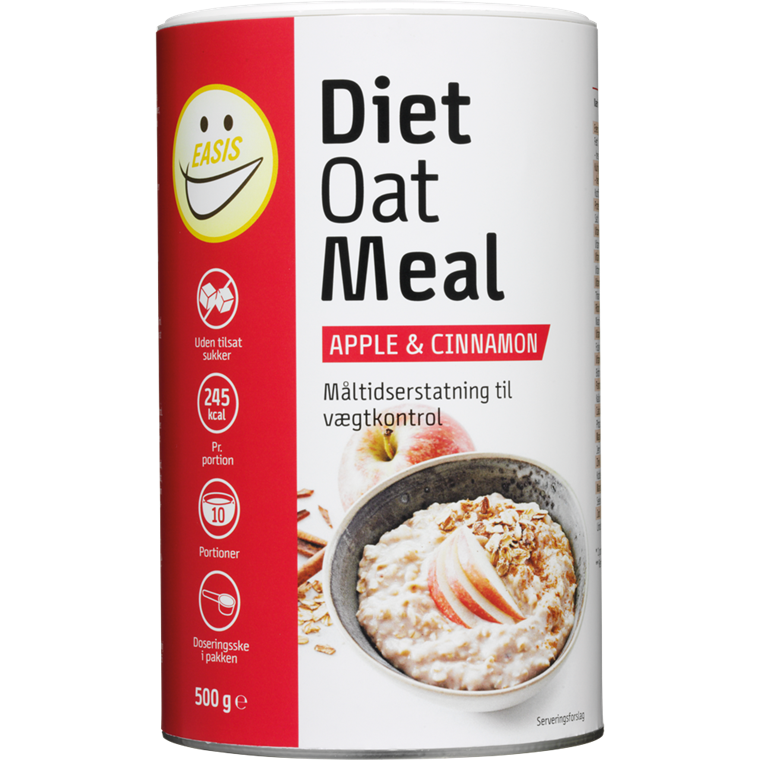 The products are comprised in a certain way, and thereby ensuring you still will get all the nutrients, vitamins and minerals your body needs from a main meal. 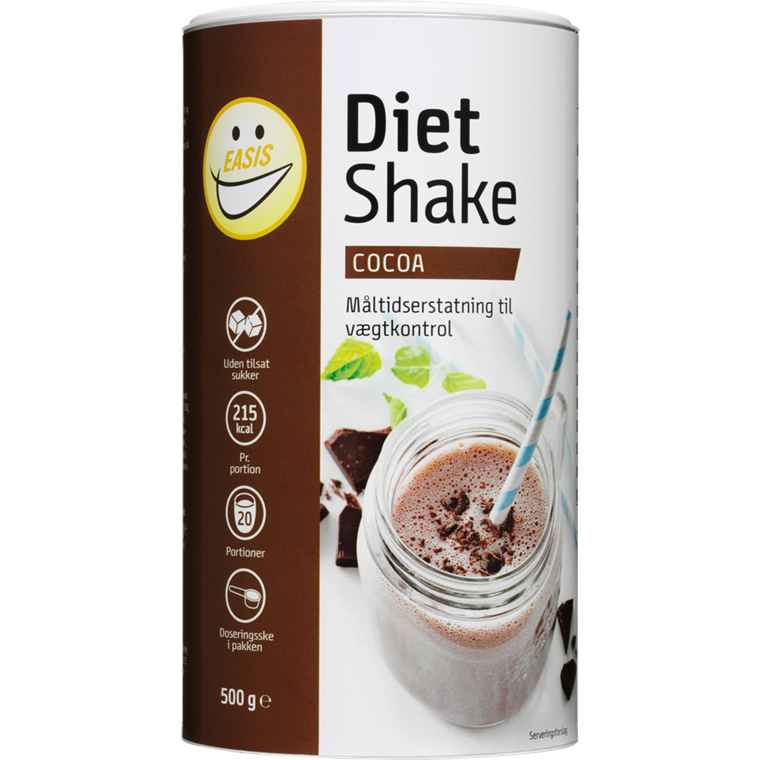 In that event, you are assured to obtain the proper nourishment whilst still being able to focus on weight control. 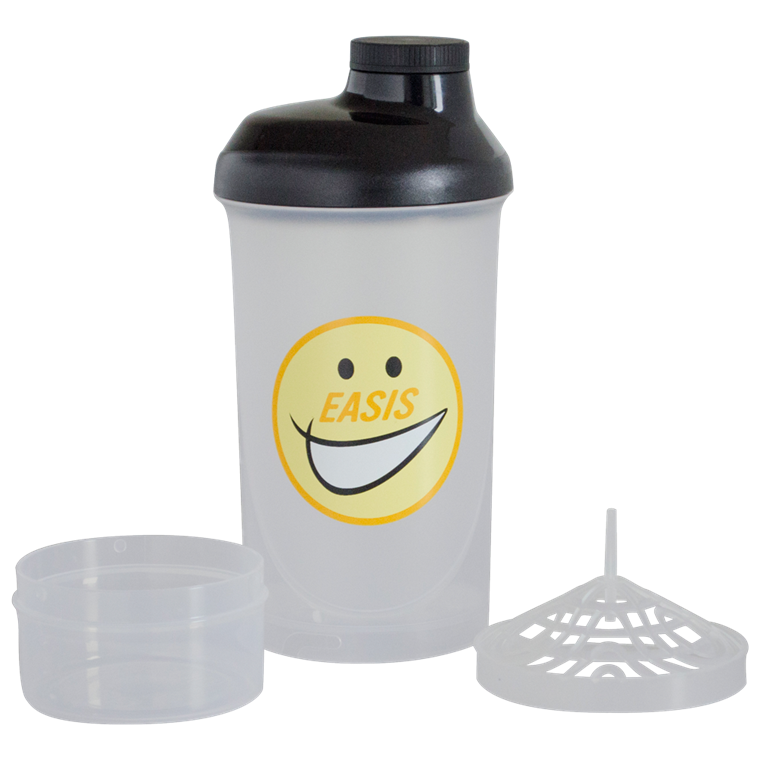 Use EASIS Diet as a replacement for your normal breakfast, lunch or dinner and take control over your calory intake. 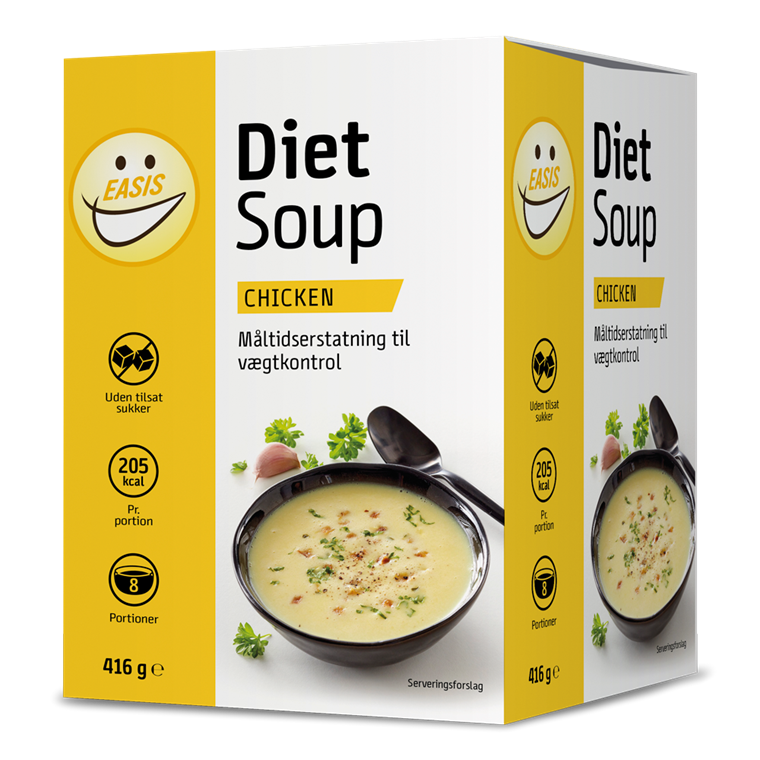 Not only in regards to reducing weight but also as a permanent change of lifestyle, where the level of calories needs to be low. Easy and simple! 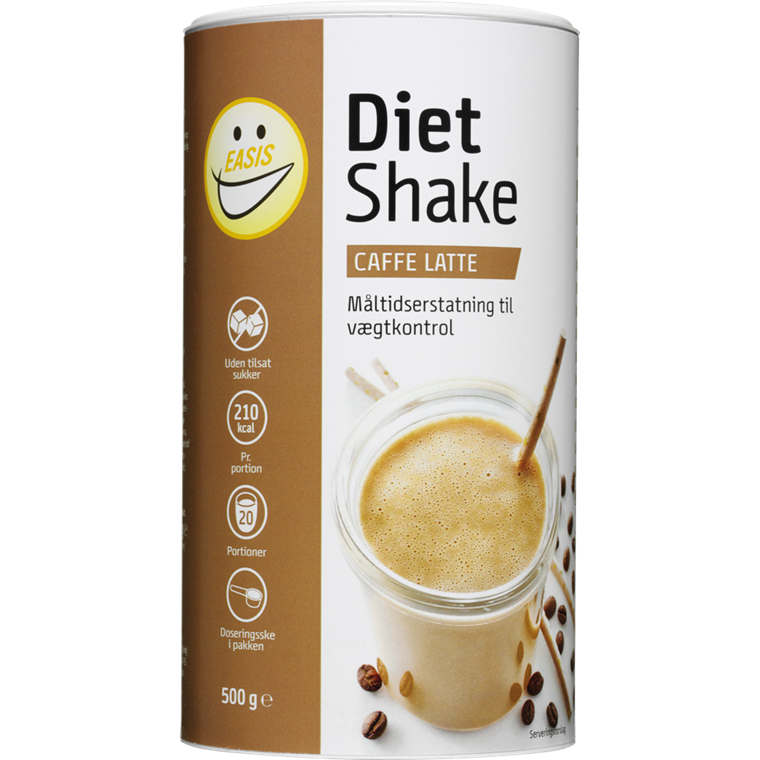 Can be bought in Føtex, Bilka or through this webshop.